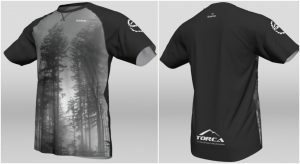 This Limited Special Edition TORCA jersey features a Chris Collacott photograph captured at the bottom of “IMBY”, an iconic Eagle Mountain climbing trail. 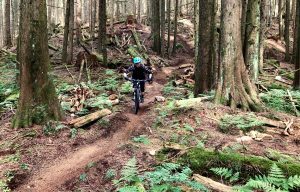 Proceeds from the sale of this jersey will be directly funneled back into the Eagle Mountain trail network it commemorates. Pre-order your jersey today! Ordering will be available until Monday, April 9th.